Where is Feminist Hillary Clinton's Condemnation of Creep Harvey Weinstein? You may have heard by now that Hollywood mega-movie mogul Harvey Weinstein, who owns a major company that has produced some of the most famous movies and their stars, is in a whole lot of trouble after decades of engaging in alleged sexual harassment and potential sexual assault. Harvey isn't denying the allegations made by a number of women, saying in a statement, "I appreciate the way I’ve behaved with colleagues in the past has caused a lot of pain, and I sincerely apologize for it. Though I’m trying to do better, I know I have a long way to go." But Harvey isn't just a movie guy, he's also a massive donor to the Democrat Party. One of his big recipients? Hillary Clinton. In fact, he was a fundraising bundler for her 2016 campaign. But where is Clinton on this issue? 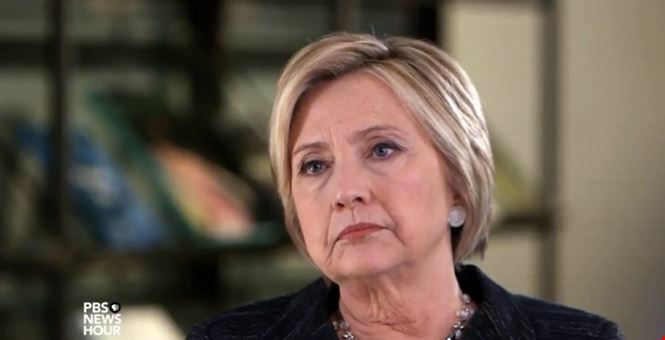 After all, she is the former Democrat presidential candidate who argued all women should be believed when making allegations of sexual harassment or assault. She's silent, just as she was when Bill Clinton was accused of doing the same thing. After all, it's the politically expedient thing to do. The RNC has called on Democrats who have received "dirty" money from Weinstein to return it. 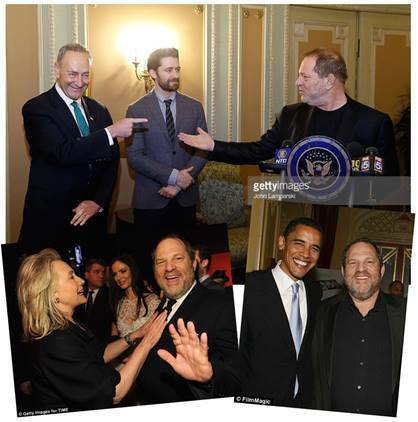 "During three-decades worth of sexual harassment allegations, Harvey Weinstein lined the pockets of Democrats to the tune of three quarters of a million dollars. If Democrats and the DNC truly stand up for women like they say they do, then returning this dirty money should be a no brainer," RNC Chairwoman Ronna Romney-McDaniel said Friday.